Ron Hagelman has an extensive and lengthy insurance sales and marketing background beginning in 1981. He has created many innovative insurance products for numerous insurance companies. He served as Sr. V.P. and CMO for State Life directing their entry into the LTCI market from 1999 to 2003 after having served as their consultant for over 10 years. 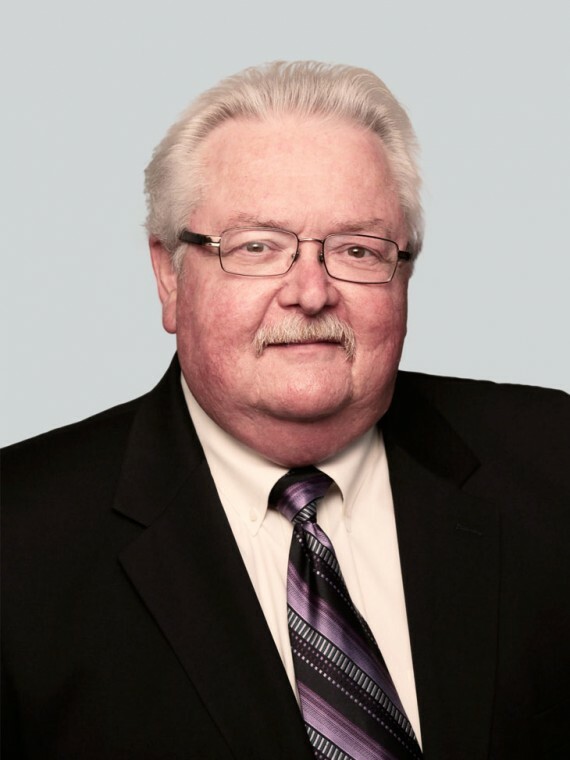 He continues to serve on many industry committees and Advisory Boards. He has been a member of the LIMRA , SOA , and ILTCI LTCi management committees. He is governing member of the SOA Future of LTCI “Think Tank” with a continuing position as a permanent “friend” of the SOA LTCI Section Council and the Genworth LTCi Field Advisory Board. Ron is a frequent author in industry publications and has written a monthly LTCi sales column in Broker World magazine for over 10 years. He is favorite ‘motivational’ speaker at numerous industry conferences and has managed national BGA distribution strategies for over 25 years.